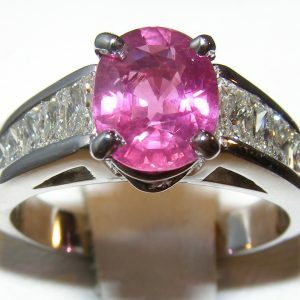 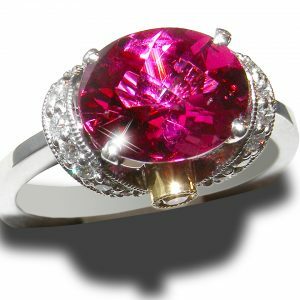 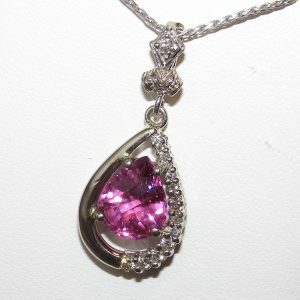 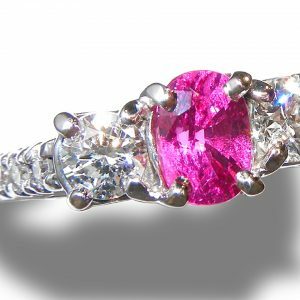 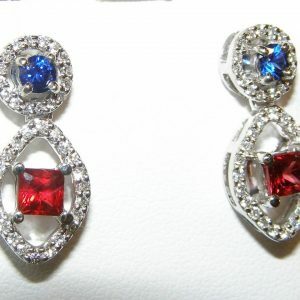 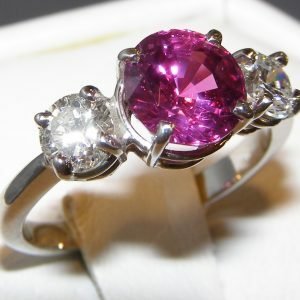 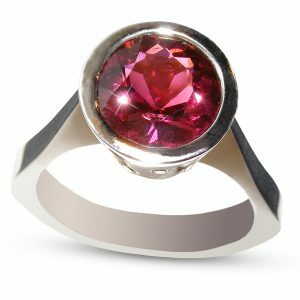 Many believed that rubies possessed an inner flame which burned eternally. 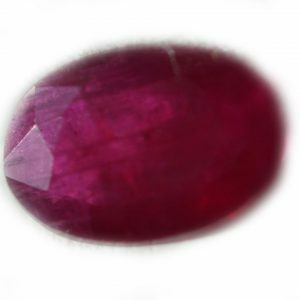 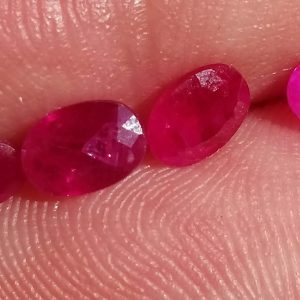 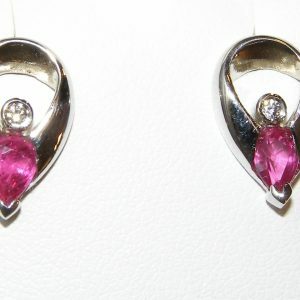 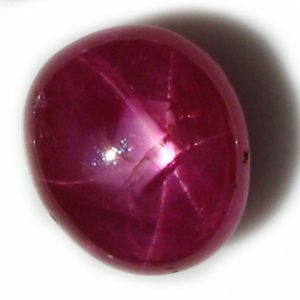 The Burmese believed rubies ripened like fruit, and that the redder a ruby, the more ripened it was. 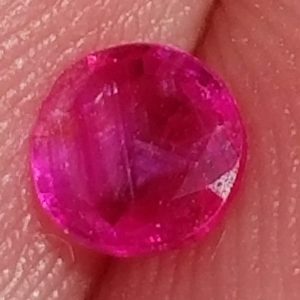 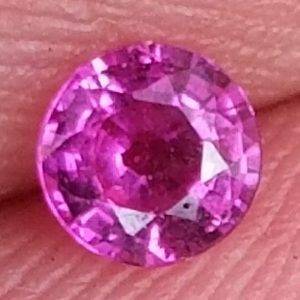 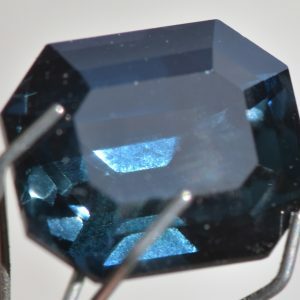 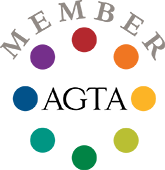 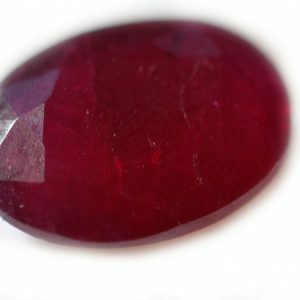 If a ruby was flawed, it was considered over-ripe.